In an email sent out to developers on Tuesday, Apple said all apps submitted for review after Feb. 1 must be optimized for iOS 7, a move that will bring parity to titles presented in the iOS App Store. Apple posted an identical message to its Developer website, noting both new apps and app updates submitted to the App Store need to be built with the latest version of Xcode 5. 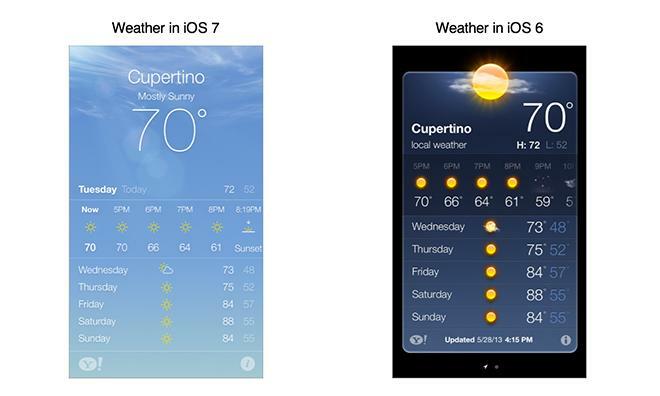 With the requirement, Apple is looking to push developers who may not already be in the iOS 7 fold into action. As noted during the unveiling of Apple's iPhone 5s and accompanying 64-bit A7 chip, the Xcode 5 development tool is now capable of addressing 64-bit processes and grants access to specialized iOS 7 APIs. Currently, only a few apps tap into the A7's potential, and while many don't need the added processing power, it appears Apple is quietly urging developers to optimize the back end as it moves toward a more cohesive iOS experience. With the upcoming iOS 7 optimization requirement, Apple is aggressively pushing for a unified ecosystem that works smoothly with its latest devices. Aesthetically, developers will most likely deprecate vestiges of the previous skeuomorphic iOS 6 from which iOS 7 is such a vast departure.